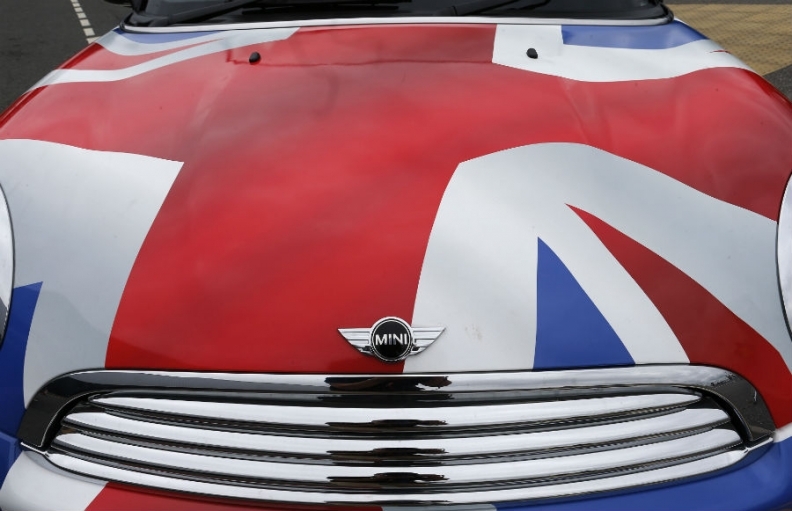 FRANKFURT -- BMW's Mini brand may build its first electric car in the Netherlands and not its its main plant in Oxford, England, a German press report said. BMW said in October that Mini will launch an EV in 2019 as part of a broader push to make electric cars more mainstream. The automaker is now reconsidering its plans to build the EV in Oxford due to the uncertainty about future tariffs after the UK voted to quit the European Union, Automobil Produktion reported. BMW may decide to build the Mini EV at Dutch contract manufacturer VDL Nedcar, the report said, citing well-informed sources. The factory builds Mini three-door, convertible and Countryman models. In March, the plant will start production of Mini's first plug-in hybrid, the Cooper S E Countryman ALL4. BMW declined to comment on the report, with a spokesman telling Automobil Produktion that "a decision has not yet been made and depends on a number of factors."